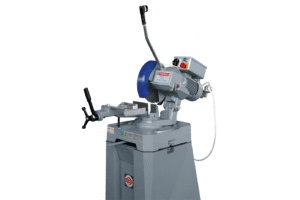 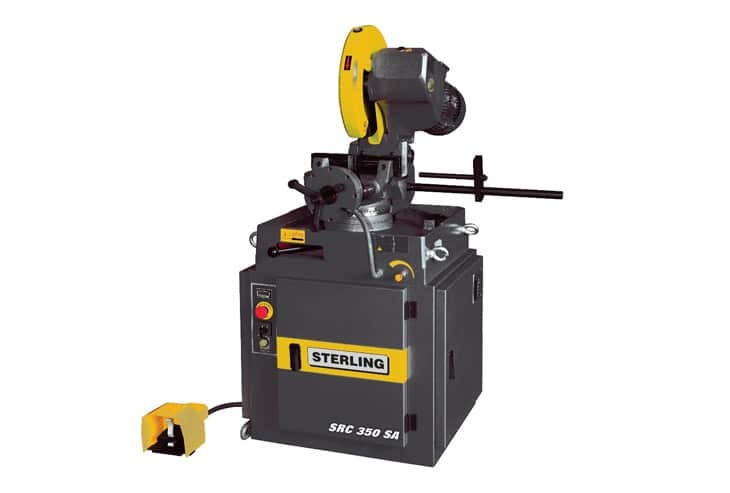 The robust construction and quality finish of the Sterling SCR range of circular sawing machines is unrivaled. 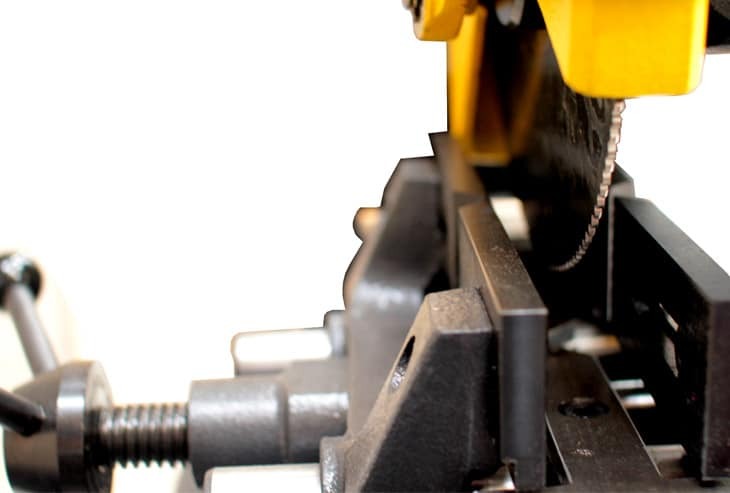 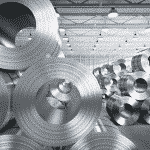 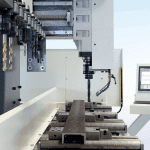 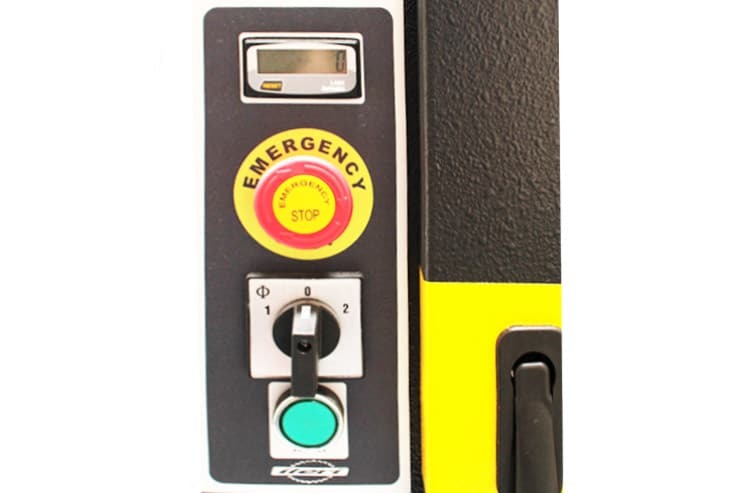 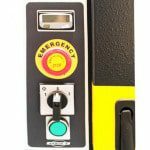 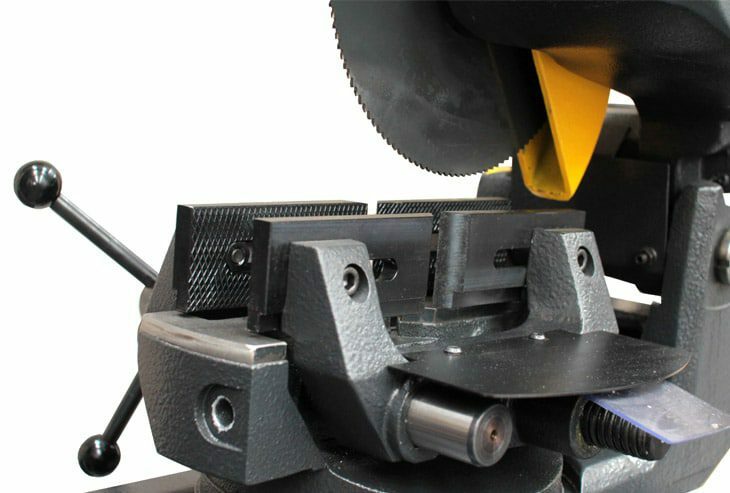 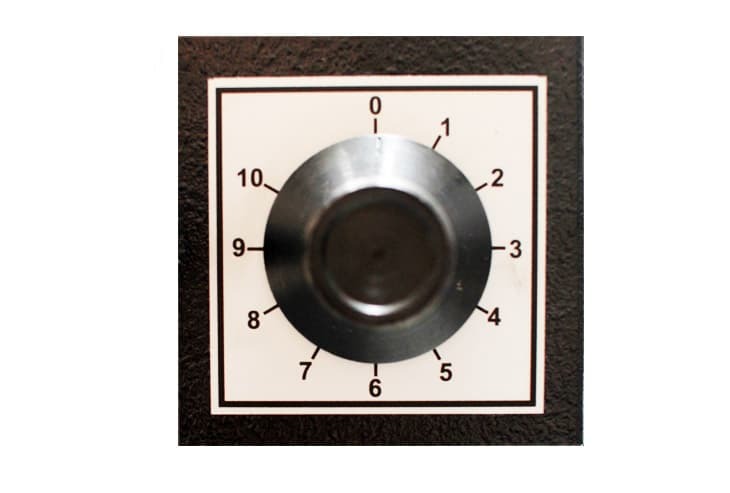 The SRC range has the ability to safely and quickly cut through a multitude of materials. 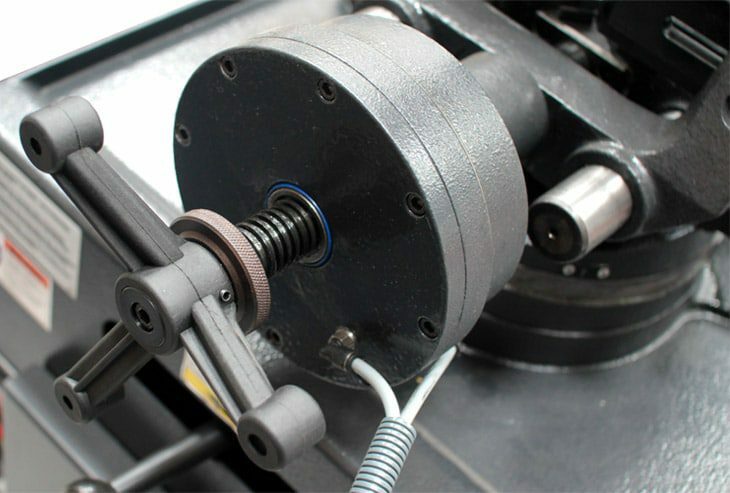 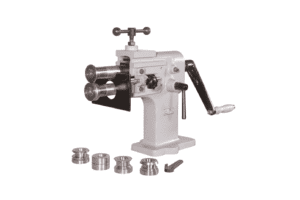 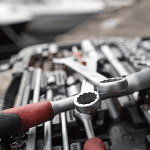 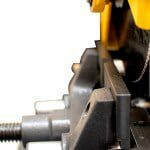 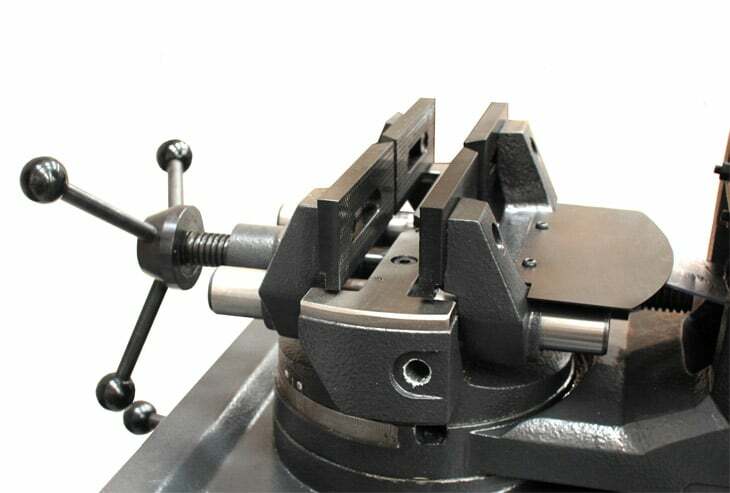 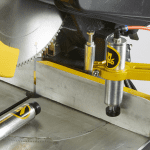 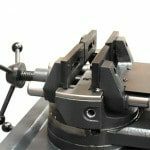 The material slitting feature paired with the double clamping and self centering vices guarantees the material is always securely clamped in the optimum cutting position. 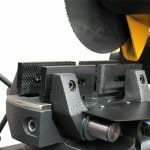 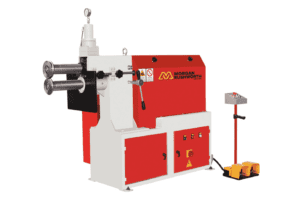 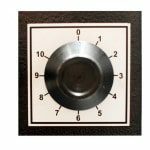 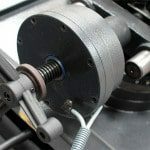 Models with 275, 315 and 350mm diameter blades are offered not only as the standard pull down version with or with out pneumatic vice system but also in the fast cutting semi-automatic design for production cutting. 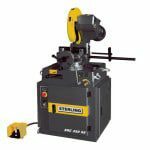 Please can you send me a quote and/or call me to discuss the Sterling SRC SA Semi-Automatic Circular Saw 415V in more detail.